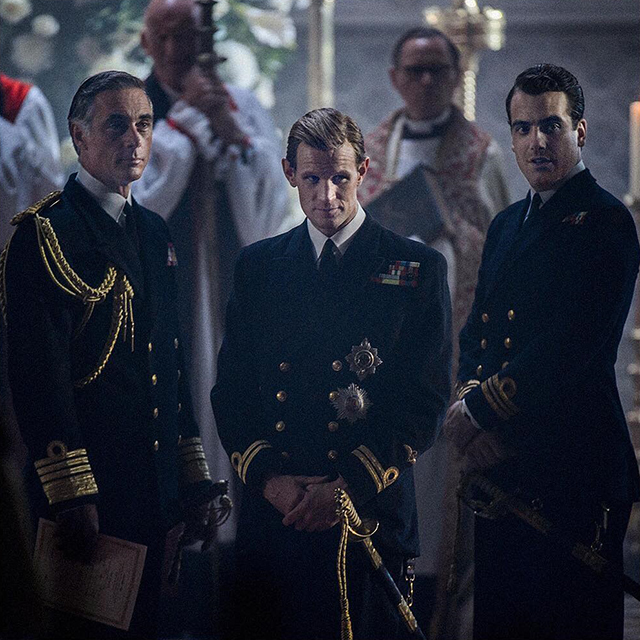 We're obsessed with British royalty. 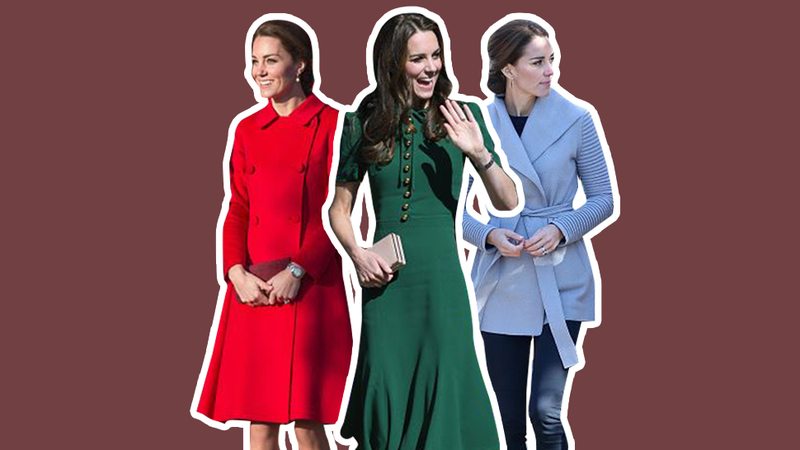 Who isn't fascinated with Royals? 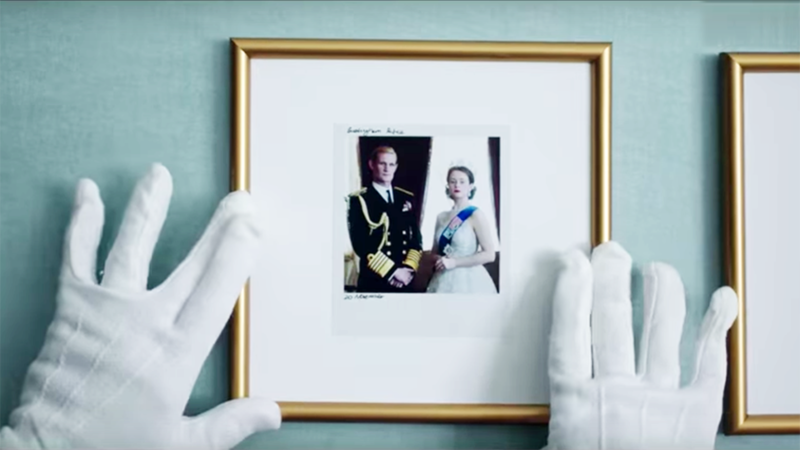 From anything Kate and Prince William, we are just as obsessed about the lives that Princess Margaret and Queen Elizabeth lead inside the palace. If you're a royal, you're only expected to wear the best. 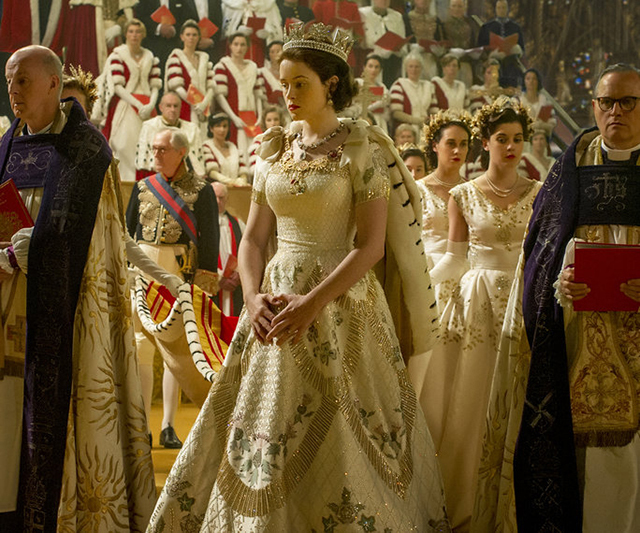 And with the budget this show had, it's only fitting that you see Queen Elizabeth II's wedding gown, replicated in all its glory. 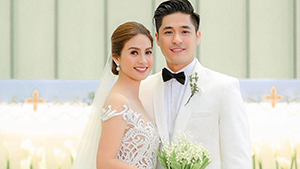 Aside from her wedding gown, be on the lookout for her sister's on point princess fashion, her husband's dashing suits, and basically everyone's sartorial nod to the '50s. 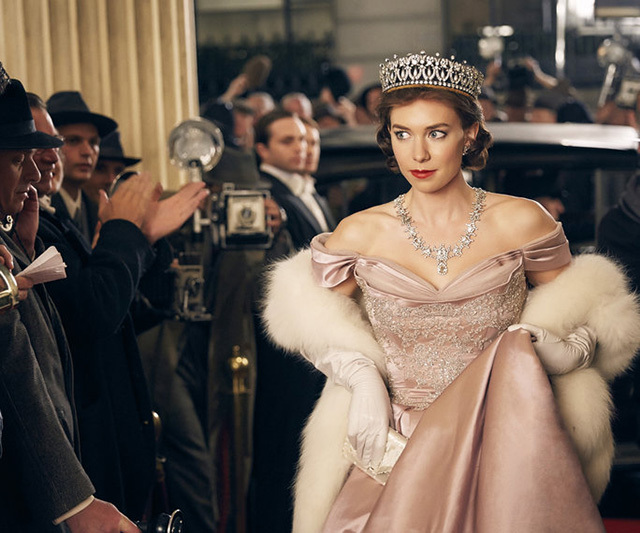 Scored by the masters, Hans Zimmer and Rupert Gregson-Williams bring to life the reign of Queen Elizabeth II. 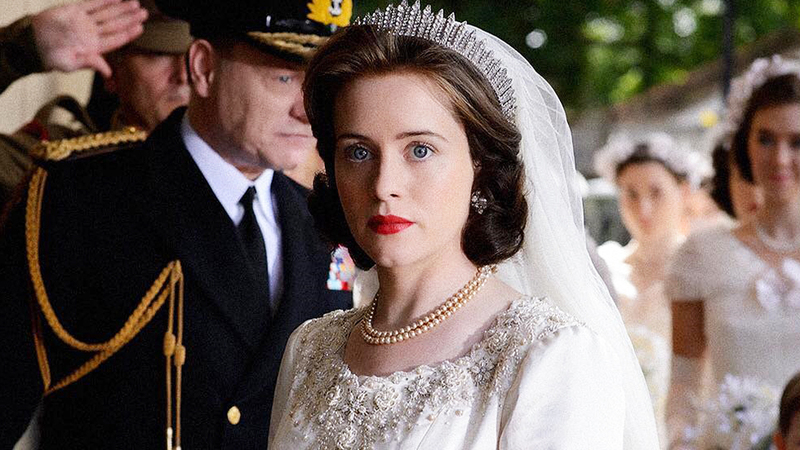 Get to know Winston Churchill as the Queen knows him and get nosy with Princess Margaret's love affairs and learn the dynamic between the Queen herself and her husband! 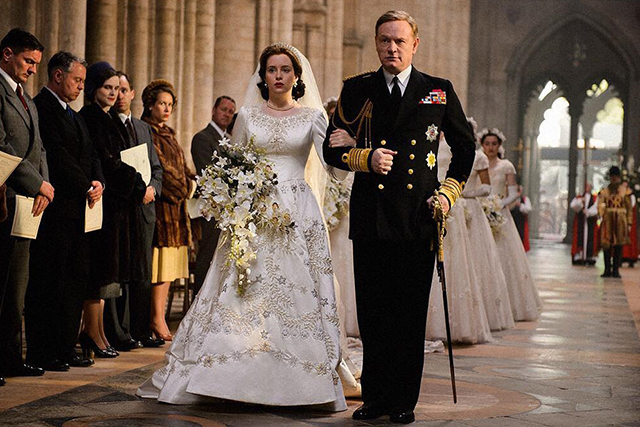 Did you know Prince Philip and Queen Elizabeth II's marriage was not approved by the Royal family? You'll surely be able to brush up on your history with this series. 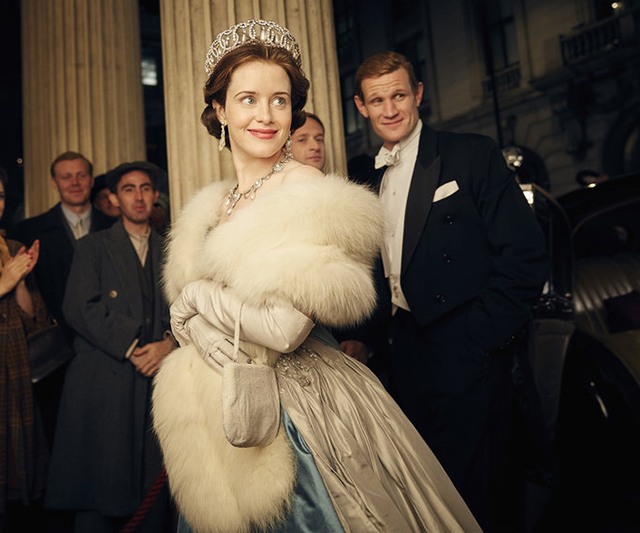 John Lithgow as Prime Minister Winston Churchill, Time Doctor Matt Smith as Prince Philip, Jared Harris as King George VI, Vanessa Kirby as Queen Mary, and Eileen Atkins as Princess Margaret? It's the perfect casting! Not yet convinced? Watch the trailer below!